We pride ourselves on our commitment to quality and ensuring the process and end result are second to none. 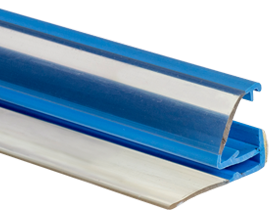 Lakeland Plastics is composed of a team of industry veterans and experts in custom plastic extrusions – this talented group of highly trained and experienced professionals is what sets our company apart from all others. 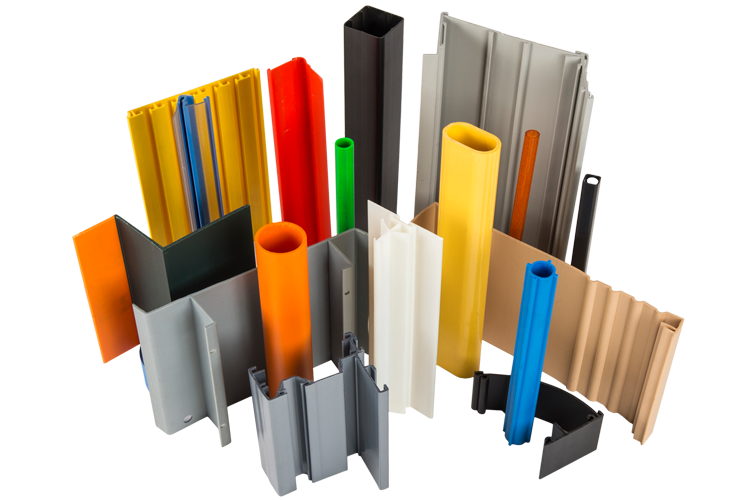 Because we have been in business since 1962, our clients can feel confident in knowing that we have the knowledge, ability and experience to solve problems and find the best way to meet and exceed their expectations when it comes to plastic extrusions. That’s because Lakeland focuses on client satisfaction. Sure, we have the latest and greatest technology, the best employees in their field as well as an array of products and services that are second to none in custom extrusions, but Lakeland prides itself on customer service and satisfaction. Lakeland offers 3D printing services that allow you to model your part, test a prototype or prove out your concept quickly and efficiently – all at a fraction of the cost of full production tooling. We have been crosshead coating for over 50 years and can coat conduit, pipe, wire, dowels, chain, rope and more in PVC, Polyethylene or Nylons. Punching, routering, drilling. printing, de-burring and product assembly are just some of the fabrication processes that Lakeland Plastics can provide – contact us for more information.